Rose Kauffman pines for prodigal Nick Franco, the Bishop's foster son who left the Amish under a cloud of suspicion after his foster brother's death. His rebellion led to the "silencing" of their beloved Bishop. But is Nick really the rebel he appears to be? Rose's lingering feelings for her wayward friend refuse to fade, but she is frustrated that Nick won't return and make things right with the People. Nick avowed his love for Rose--but will he ever be willing to sacrifice modern life for her Meanwhile, Rose's older sister, Hen, is living in her parents' Dawdi Haus. 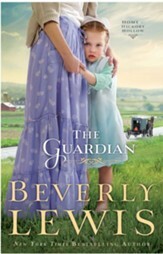 Her estranged "English" husband, injured and helpless after a car accident, has reluctantly come to live with her and their young daughter during his recovery. Can their marriage recover, as well? Is there any possible middle ground between a woman reclaiming her old-fashioned Amish lifestyle and a thoroughly modern man? 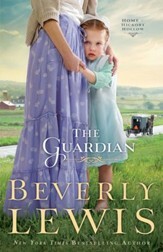 The Powerful Conclusion to Beverly Lewis' Latest #1 Bestselling Series! 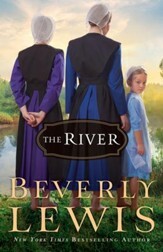 Beverly Lewis, raised in Pennsylvania Amish country, is a former schoolteacher and accomplished musician, and an award-winning author of more than eighty books for adults and children, many of which have appeared on bestseller lists, including USA Today and the New York Times. 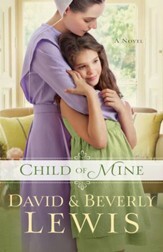 Six of her blockbuster novels have received the Gold Book Award for sales over 500,000, and The Brethren won a 2007 Christy Award for excellence in Christian Fiction. Beverly and her husband, David, live in Colorado, where they enjoy hiking, biking, and making music, and spending time with their three grandchildren. 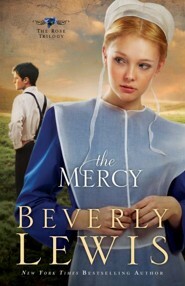 I'm the author/artist and I want to review Mercy, The - eBook.